While there have been some successes over the past decade in economic development, there are still things our community needs to improve on. 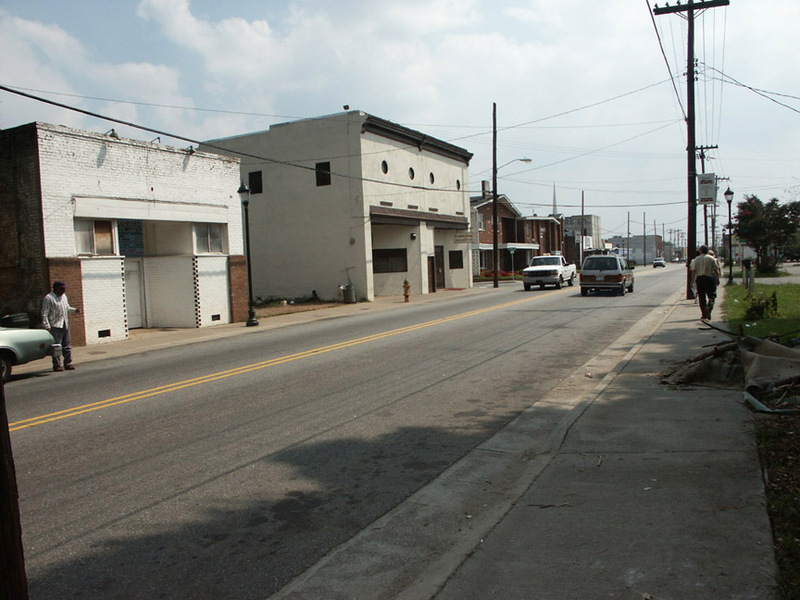 One problem is the decline of economic vitality in low-income areas of Winston-Salem and Forsyth County. No longer as viable are the “mom-and-pop” businesses along most major streets catering to nearby neighborhoods. In addition to the physical decline of these businesses, big box stores with lower prices have had a huge impact on these smaller neighborhood businesses. Also, the introduction of on-line shopping has dramatically changed the nature of retail sales everywhere. As a result, the number of businesses and jobs available along many retail corridors like Liberty Street, Peters Creek Parkway and Martin Luther King, Jr. Drive has been curtailed.